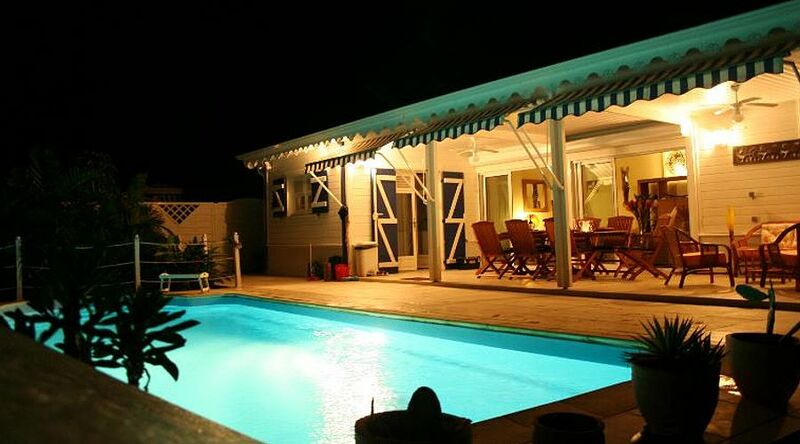 A magnificent Creole Villa offers comfortable accommodation for six and facilities which include a private pool is located at Cap Chevalier. 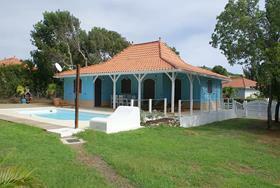 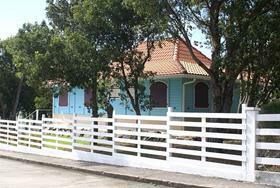 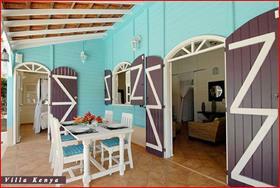 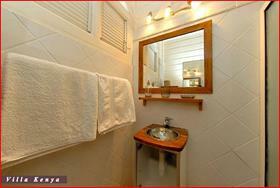 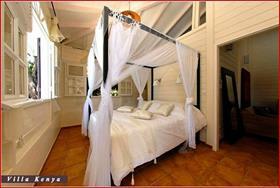 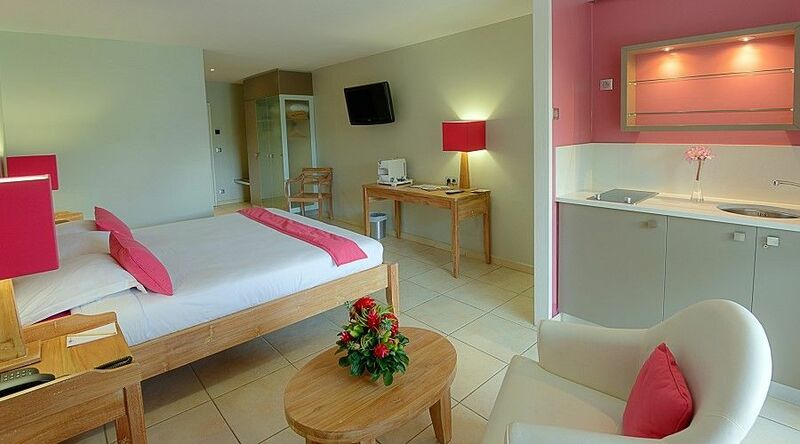 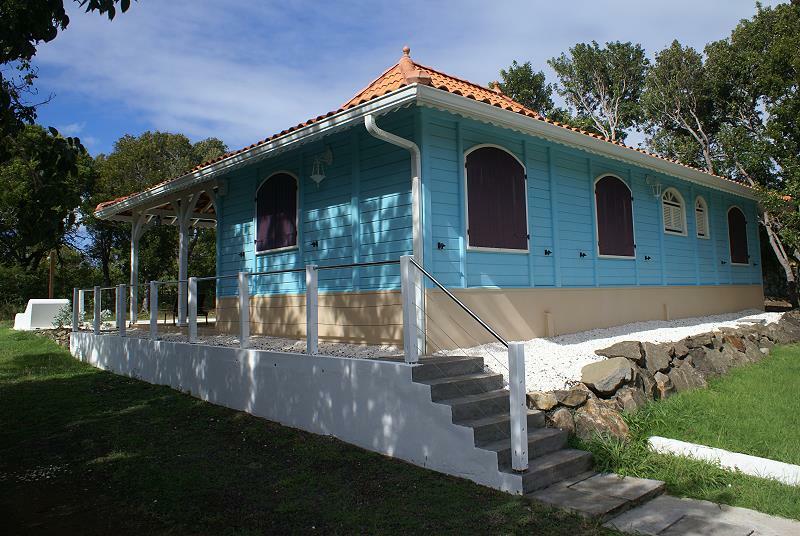 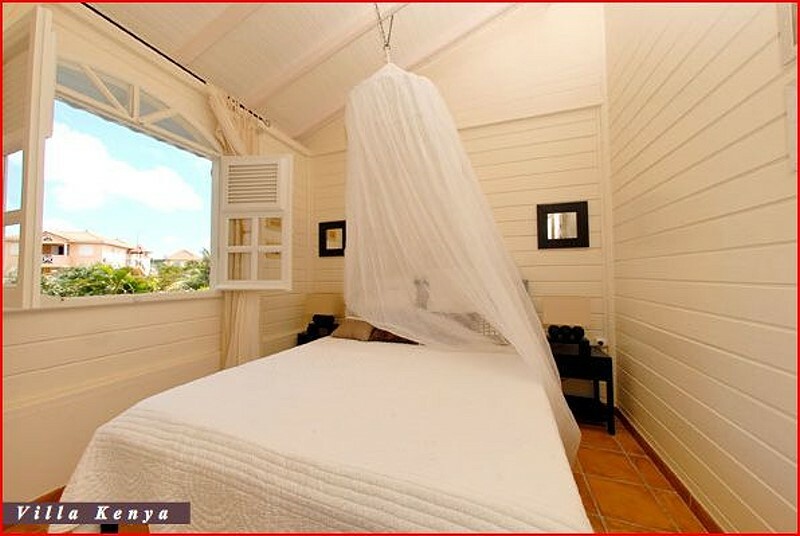 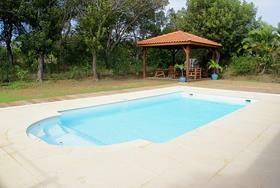 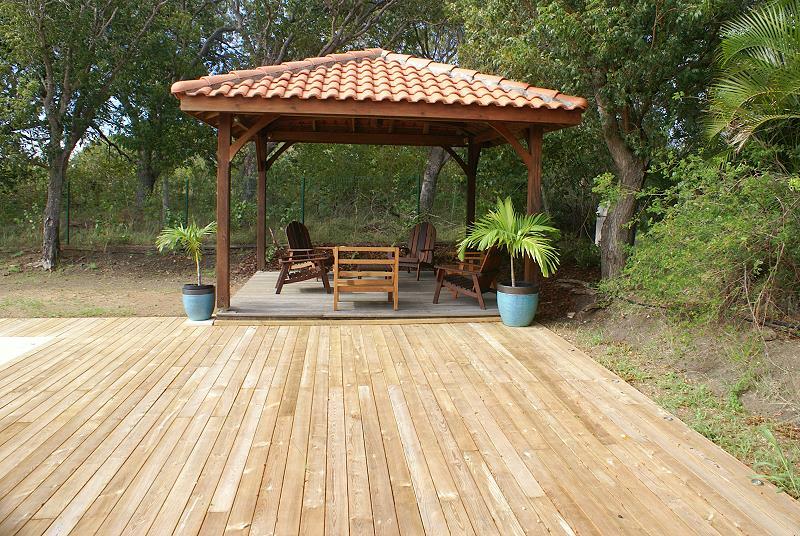 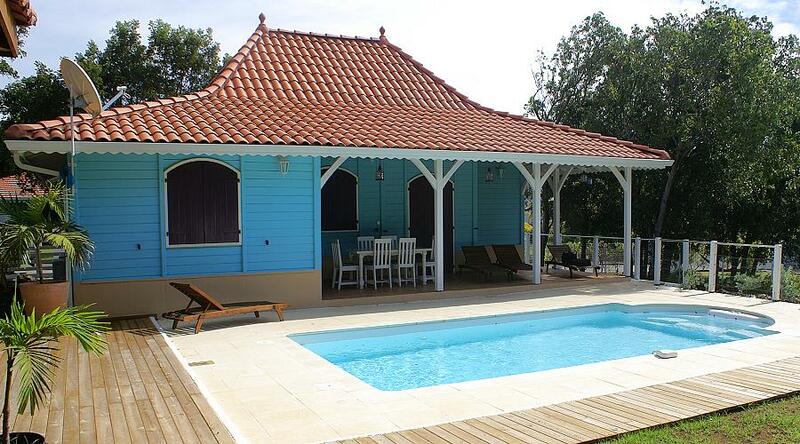 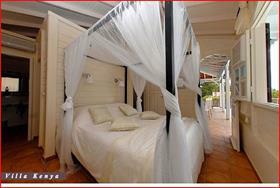 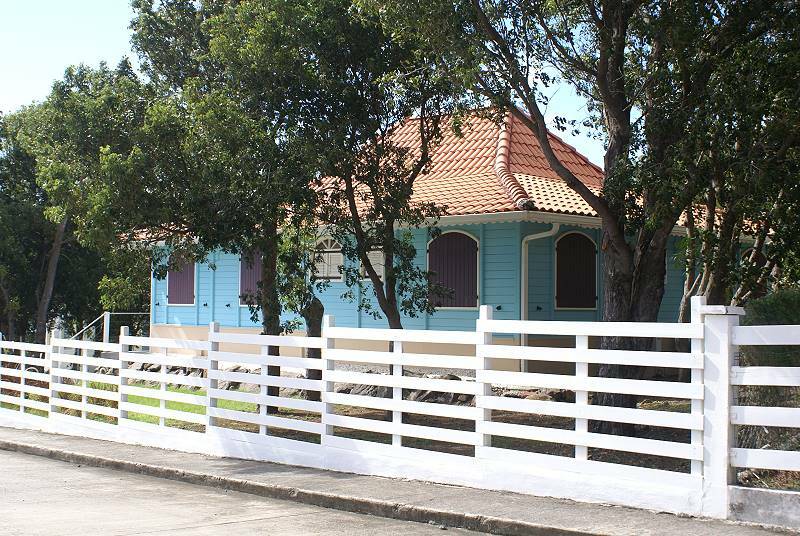 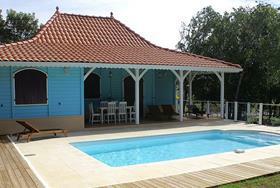 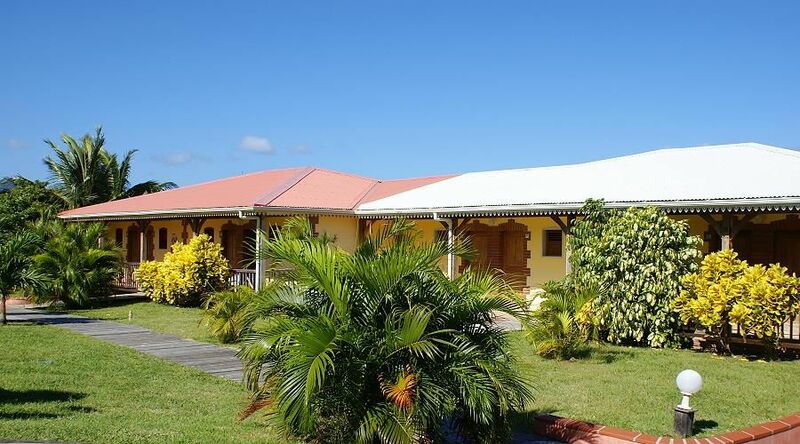 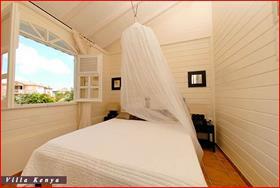 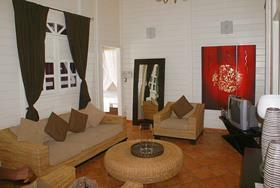 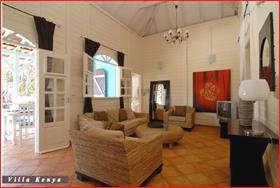 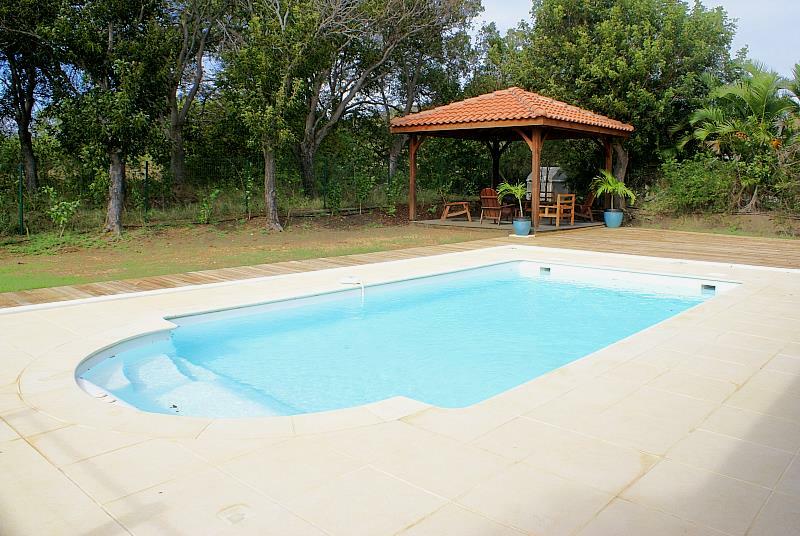 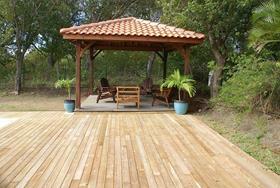 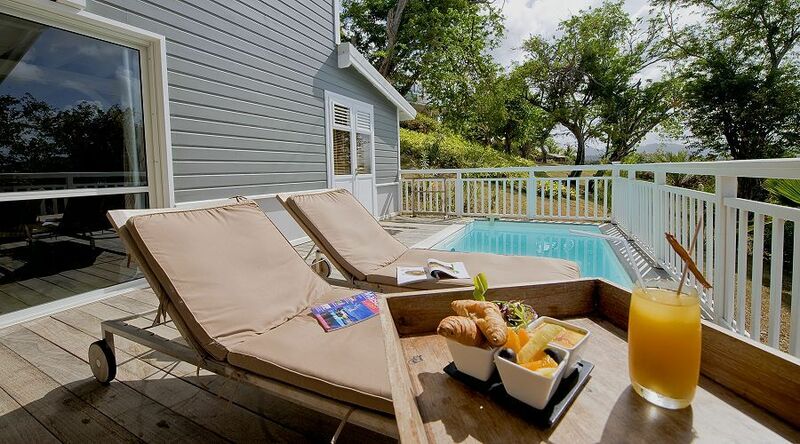 Two minutes from the best beaches in Martinique, the villa benefits from the gentle breezes of the trade winds. 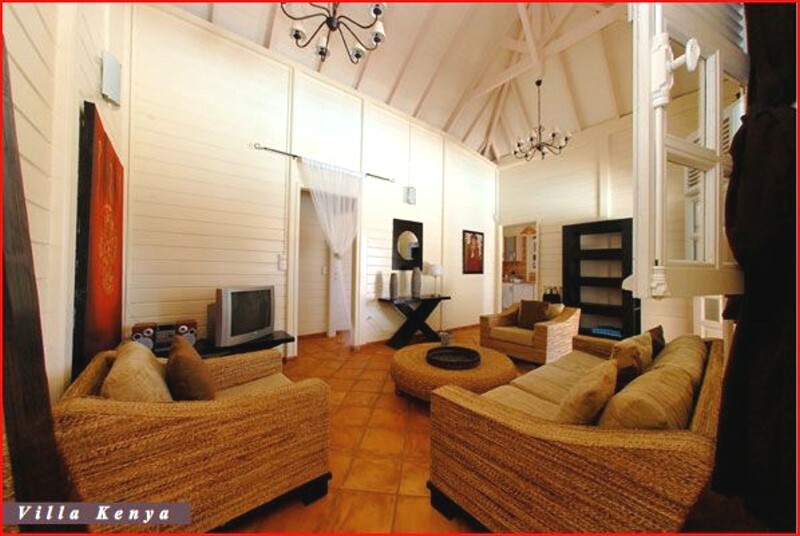 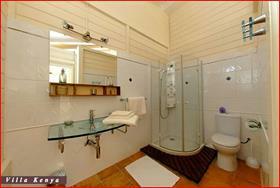 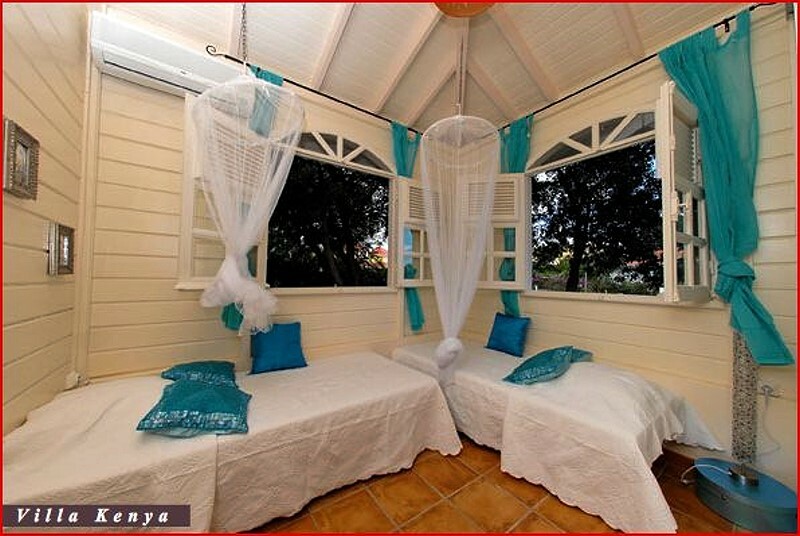 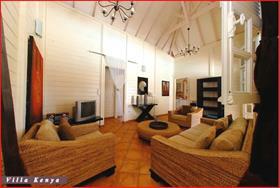 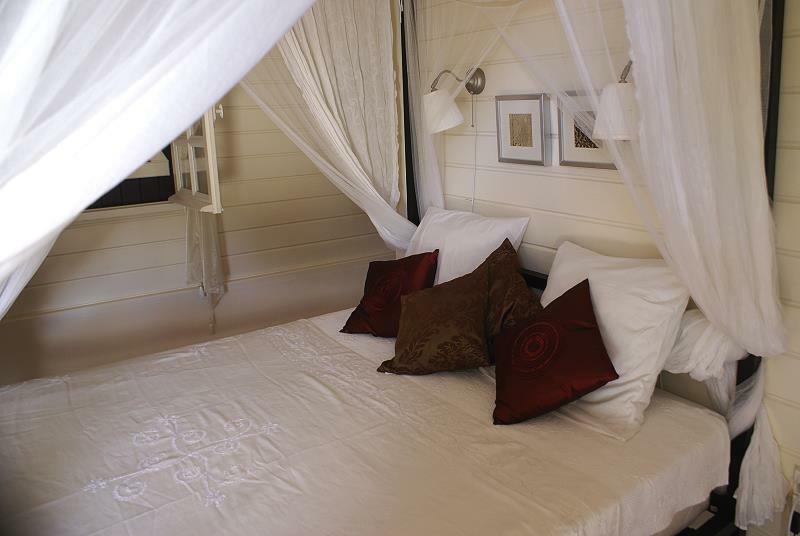 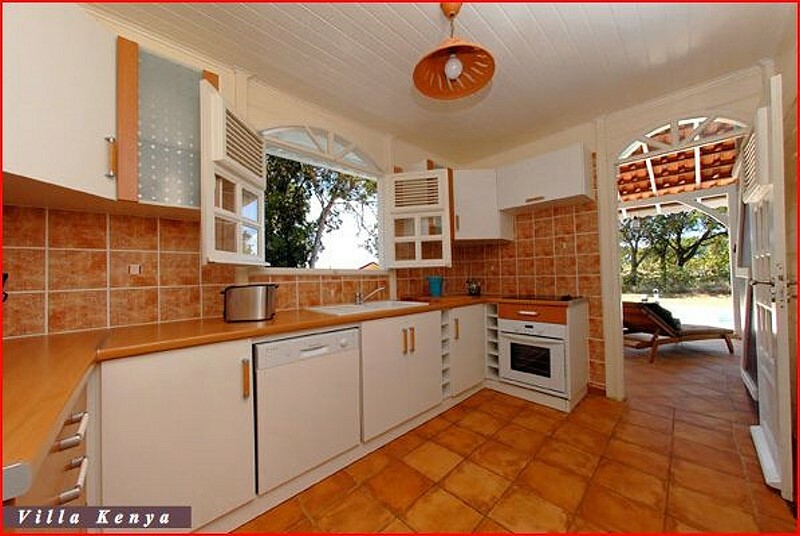 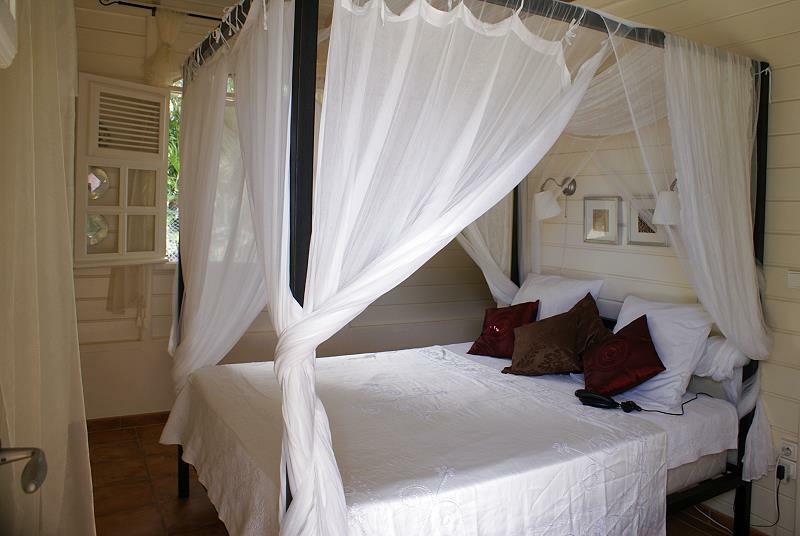 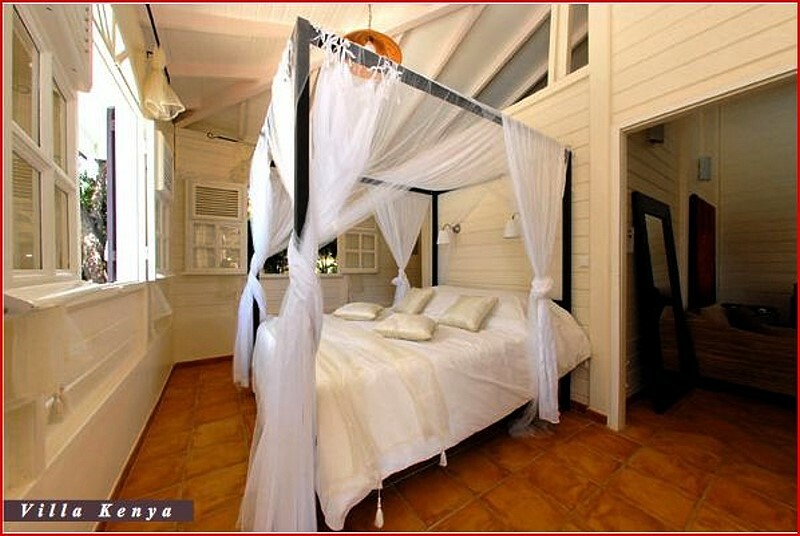 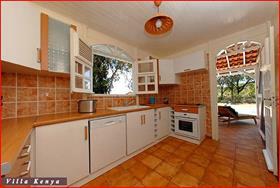 Villa Kenya offers guests a combination of comfort, charm and elegance. 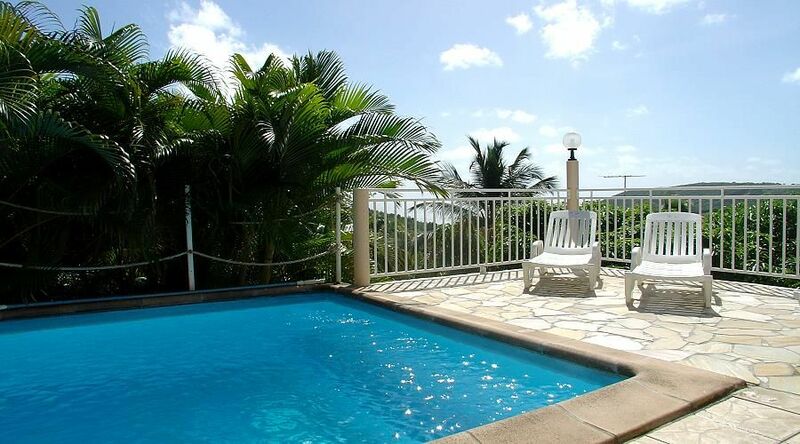 Villa Kenya at Cap Chevalier, located in the commune of Sainte Anne to the extreme south of Martinique where the best beaches are found, is a magnificent Creole villa sleeping six and facilities which include a private pool. 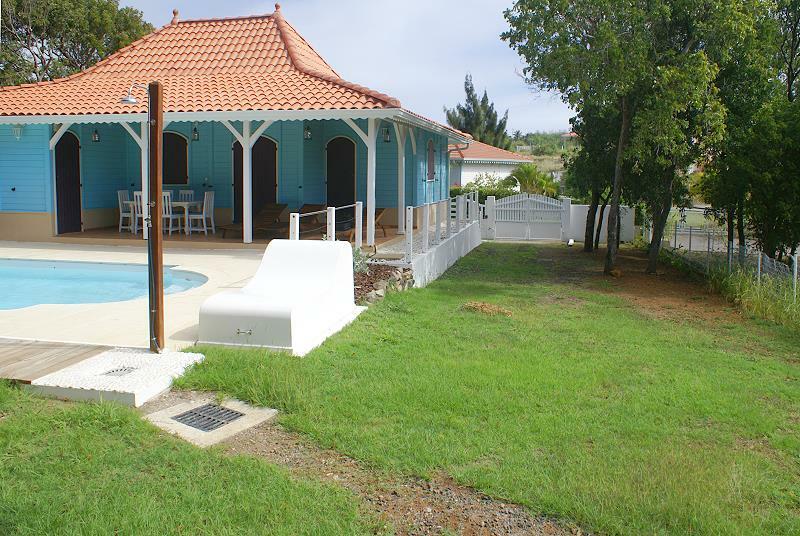 The house, slightly elevated on the slope of the Cap and pleasantly ventilated by the trade winds combines comfort, charm and elegance. Guests can reach the magnificent beaches of the Atlantic coast in less than 2 minutes: Cap Chevalier, Cap Macré, Anse us Bois, Anse Michel; and in 10 minutes the beaches of Salines, Anse Caritan, Pointe Marin on the Caribbean coast. 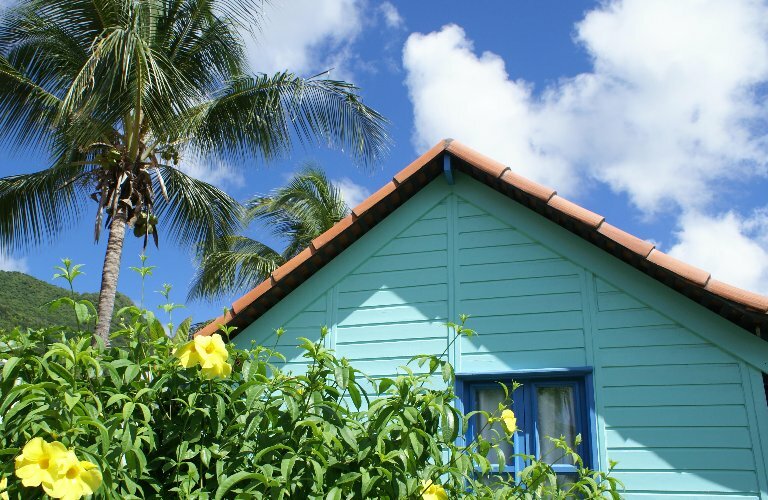 The towns of Marin and Sainte Anne offer an abundance of restaurants, shops and services all within 15 minutes from the Villa. 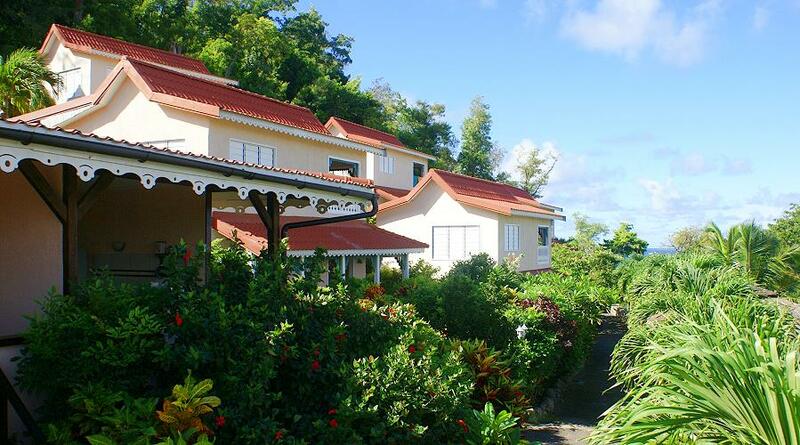 Along the road to either town you can find fresh fruit and vegetable vendors and general stores for basic supplies.